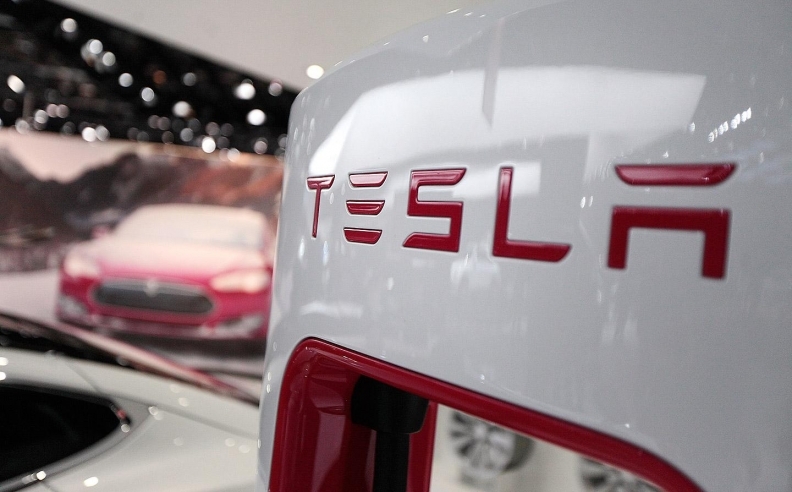 OTTAWA — Tesla is recalling 1,978 cars in Canada to replace electric parking brakes that can stick or fail to fully engage. The 2016 Model S sedans and Model X crossovers are among 53,000 vehicles being recalled globally after Tesla discovered that a gear in the brake assembly could fail. The automaker didn't say how many Canadian units were affected when first contacted by Automotive News Canada on April 19. Instead, it referred only to the global number. The safety regulator stressed that the regular braking system is not affected.